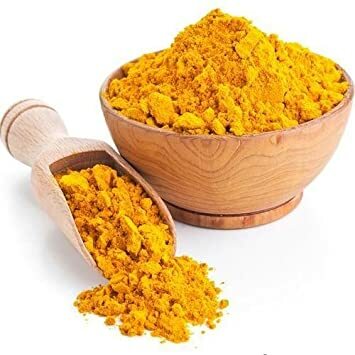 Turmeric prevents heart disease, Alzheimer’s and cancer. It has antioxidant and anti-inflammatory properties and may also help improve symptoms of depression and arthritis. It also aids in digestion, treats any cut, burn or infection, helps boost immunity and helps detox your liver.